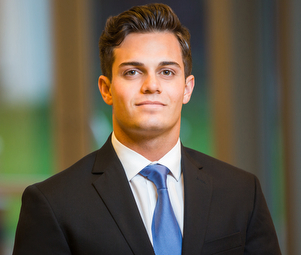 Connor Olandt is a retail investment expert specializing in representing clients with the disposition and acquisition of net-leased properties across the United States, with a specific emphasis on Quick Service Restaurant stores. Connor and his team have successfully represented both institutional and private clients giving unparalleled service and market leading advisory. Connor’s passion for real estate, experience, and extensive knowledge of the market help him provide the most value for his clients. Connor’s dedication and strong work ethic have proven to exceed client expectations in obtaining the highest value for their properties.